The blog title says it all! 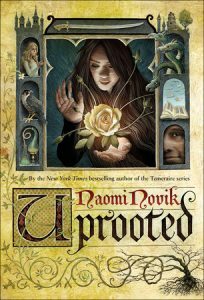 Uprooted has been nominated for a Hugo Award. Count me as one who is not surprised. When I read the book before publication, I knew it to be something special. Naomi has crafted a beautiful and elegant novel. I feel quite strongly it deserves the recognition. I know many of you feel the same way. Congratulations to the nominees! 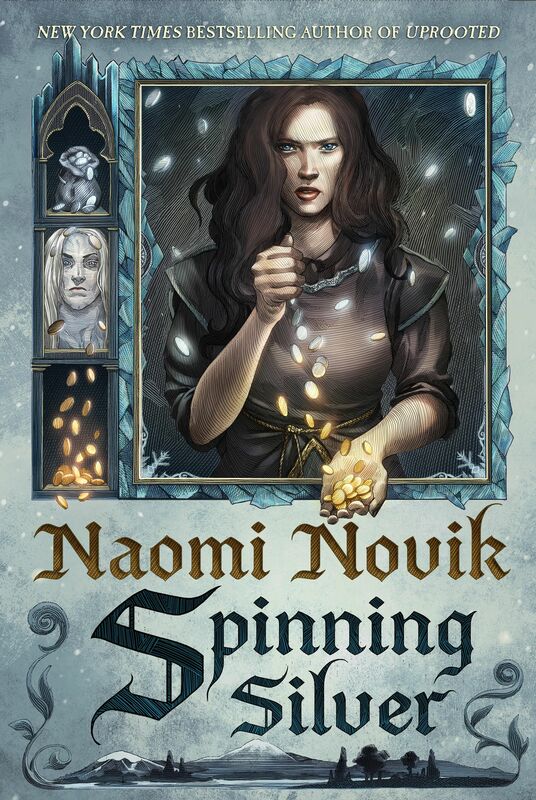 It’s great that Naomi is alongside such talented writers! To learn more about this year’s Hugo Award nominations, click HERE!